How to Wash a Riding Lawn Mower? 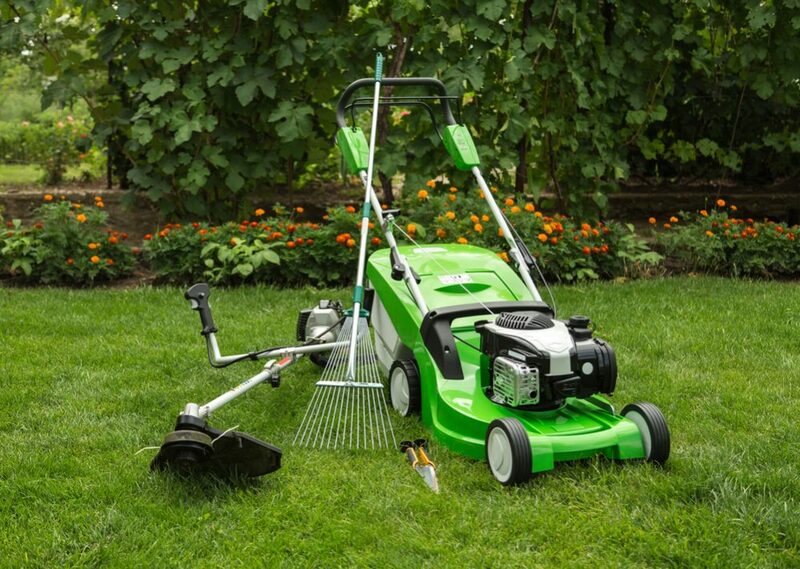 If you have a large lawn you need to mow, having a riding Lawn mower can save you a lot of time and effort. 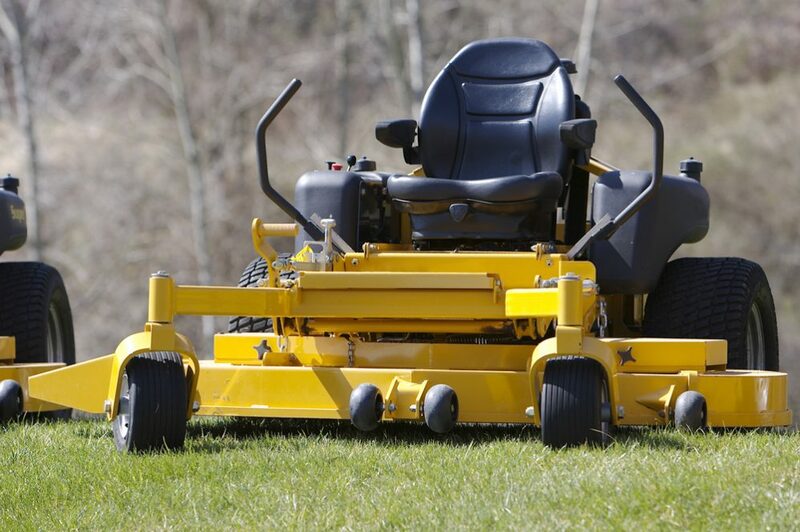 If you need to cut an especially large area of grass, a riding mower becomes indispensable. However, riding mowers are not cheap, and the decision to buy one involves some considerable outlay. With this in mind, you will be looking for ways to ensure your machine lasts as long as possible, and the key to this is ensuring you clean and maintain it properly. Here, we explain how to wash a riding Lawn mower as well as other key elements of general maintenance. When you do any maintenance work on your riding mower, your primary concern should always be safety. If a riding mower starts unexpectedly, it can cause serious injury, so you should do everything to make sure this can’t happen. First, make sure you are familiar with any safety documentation that came with it and always work in a well-ventilated area with a hard, flat surface. Ensure the parking brake is engaged – a riding mower is a heavy piece of machinery that can cause injury just by rolling forward unexpectedly. Remove the ignition key and disconnect the battery or unplug the spark plug. Also, make sure the blades have come to a complete stop before attempting any cleaning or maintenance work. 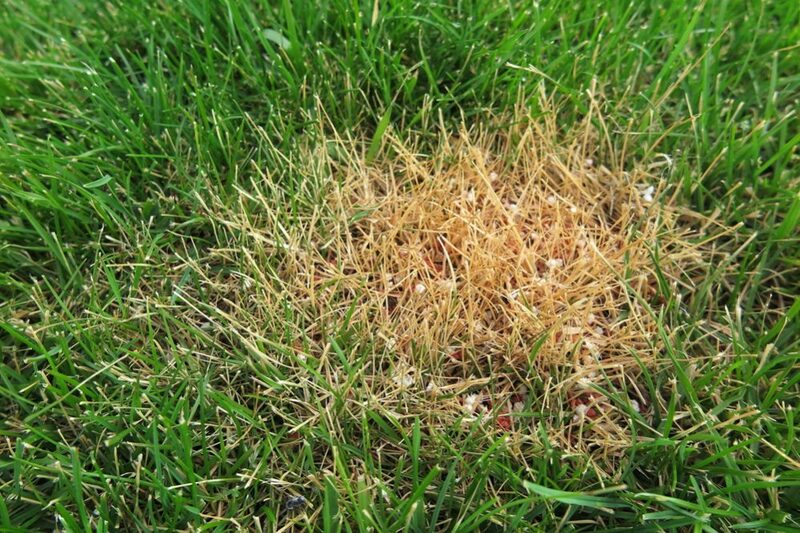 When you have checked all these points, it is safe to start working on your mower. The simplest way to wash a riding mower is to use a pressure washer. To access the underneath part of a riding Lawn mower, you will need to use a lift to raise the front of the mower into the air. Once this is done, you can use multi-purpose detergent to clean under the deck of the mower. Apply the detergent and leave it for five or ten minutes to act. When this is done, simply rinse it off using a high-powered jet of water. While the front of the mower is in the air, also take the opportunity to wash the tires with the water jet. When this is done, lower the mower back to the ground. When it is back on the level, you can wash the top. If you need to wash the engine, use a heavy-duty degreaser. Here’s a video that will show you how to clean your mower. When washing a riding mower with a pressure hose, be very careful to avoid any electrical system components. 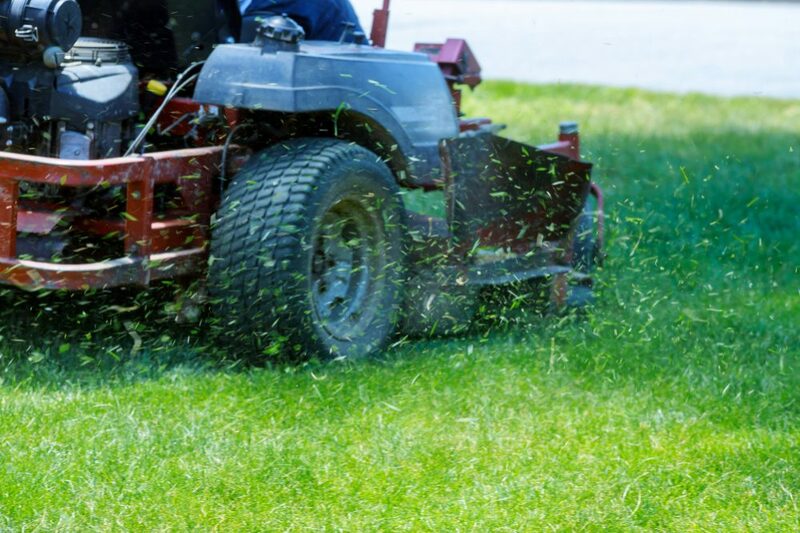 You might want to wash your mower from the desire to prolong its life as much as possible – but wetting these components will have the opposite effect. Similarly, you should also avoid spraying water into the bearings – for obvious reasons. If not, they may seize up and will stop turning smoothly. It’s also important that your mower dries correctly after you wash it, so you should make sure you wash it early on a sunny day. This way, you can leave it out in the sun to dry off thoroughly before you put it away again. Washing is not the only part of maintaining a mower – in fact, some would argue that keeping it clean externally is only a question of cosmetics whereas the real important maintenance that needs to be done lies elsewhere. 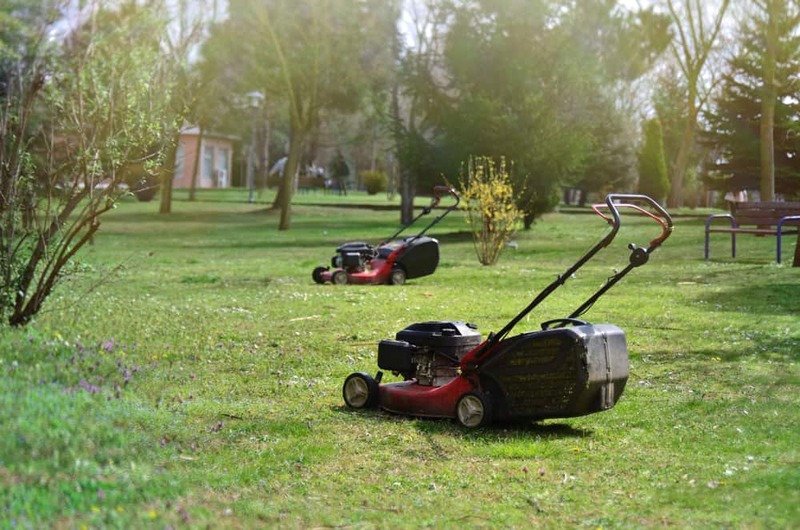 Here are some of the other maintenance jobs you should make sure you do if you want your mower to last as long as possible. 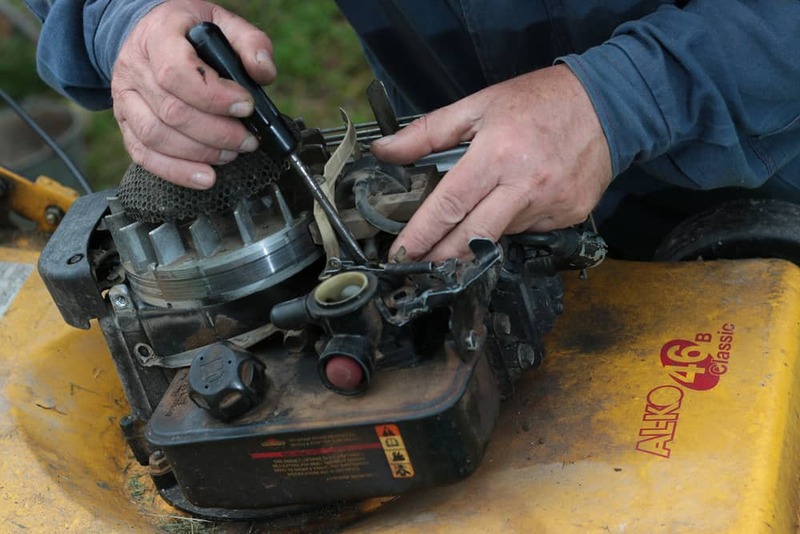 These are the maintenance tasks to carry out after every use of your mower. Again, make sure you follow the same safety procedures as detailed above before you start. Some of these jobs also apply to other types of mower like a self-propelled lawn mower or an electric cordless mower. 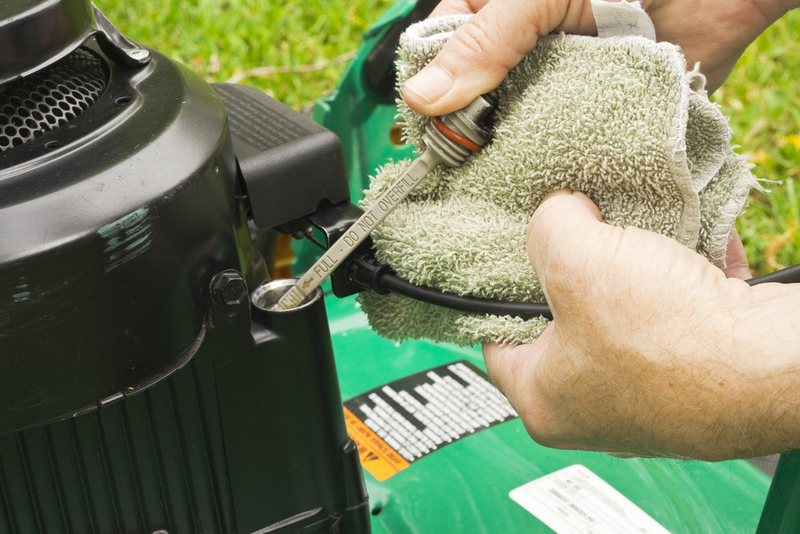 Use a brush to clean off any dirt and debris from the mower, especially around the fuel fill and oil fill areas. Again, using a brush, clear the engine and deck of any debris that has become stuck there. 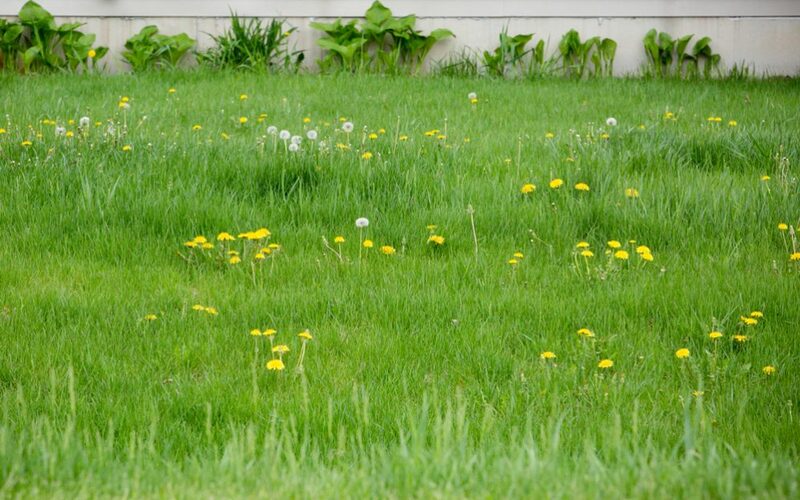 A build-up of clippings and debris can cause the mower to run less efficiently. Ensure that all shields and deflectors are in place and are undamaged. Replace any that need replacing. Check the tires are in good condition and fully inflated. Add air if required. Check the fuel level each time you finish mowing and top up as required. Checking the oil level every time you refuel is a good habit to develop since this will help ensure you never forget to do it. Here are some jobs that should be done at least once or twice every mowing season. 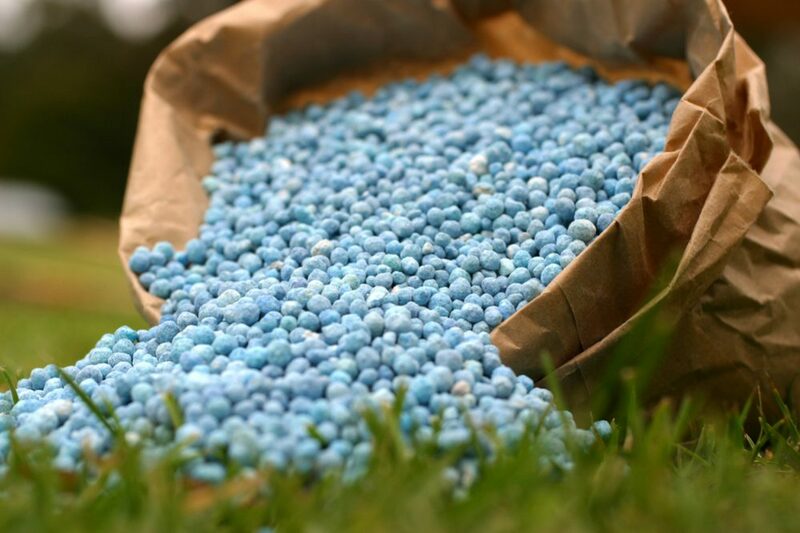 This will help keep the mower in optimum working condition. Check the air filter is clean and free of debris. If it is lightly blocked and you can clean it, then go ahead. If it is more heavily blocked or you are otherwise unable to clean it, you should consider replacing it. Ensure the blades are kept sharp. 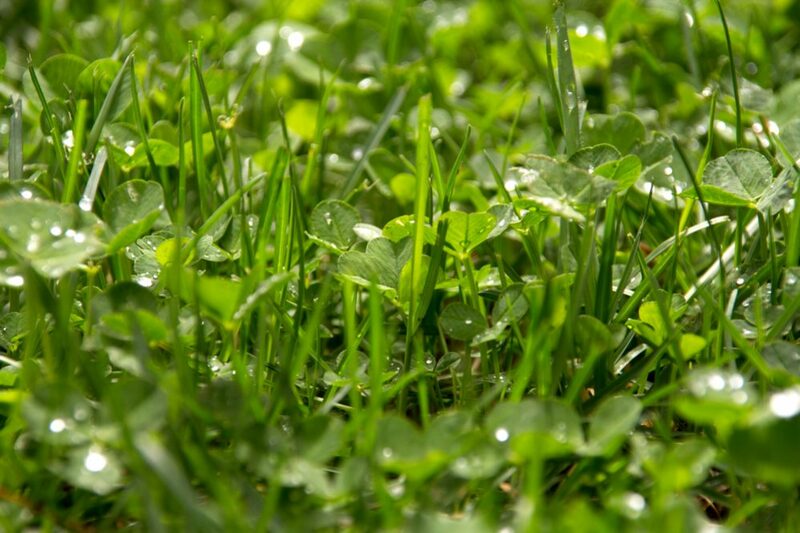 Blunt blades tear grass rather than cutting it, damaging the leaves and weakening your lawn. Sharpening them twice a season should be enough for most regular use. At the beginning of each season, you should consider replacing spark plugs. This is inexpensive but will ensure your mower always starts up easily. At the end of each season, remove any leftover fuel. 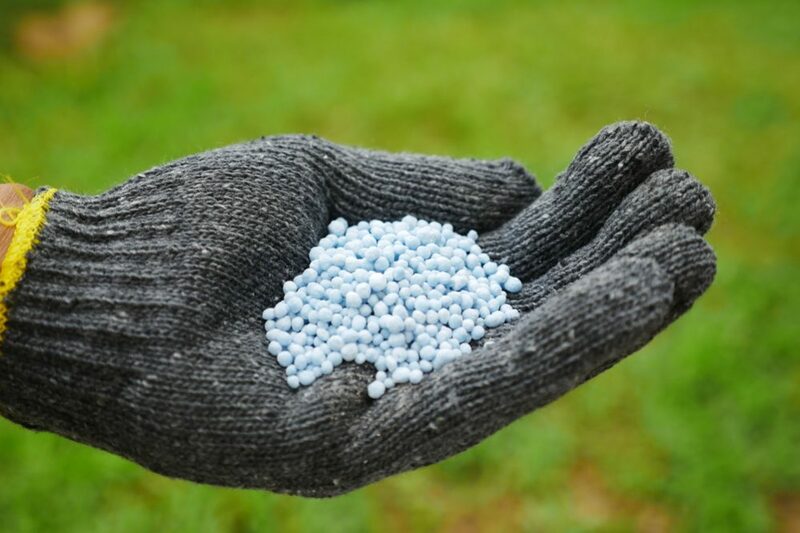 Gas doesn’t age well, so remove it at the end of the season and refill your mower at the start of the following season. 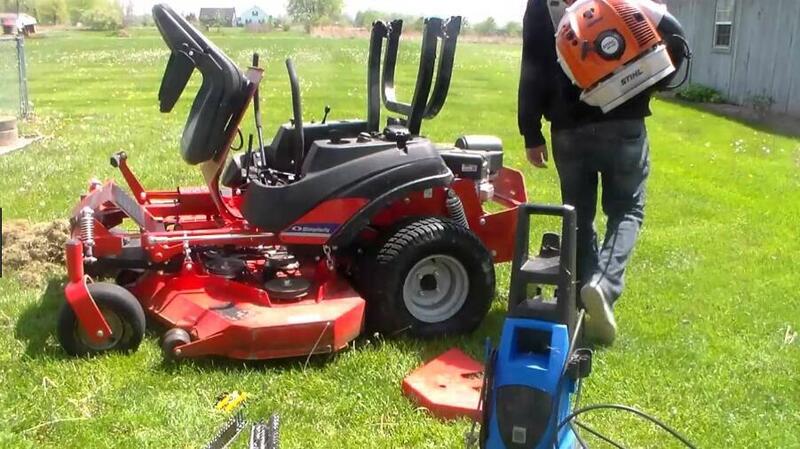 If you look after your mower, it should last a long time, giving you many seasons of use. You need to wash it, as described above, but be sure not to neglect other necessary maintenance work either. 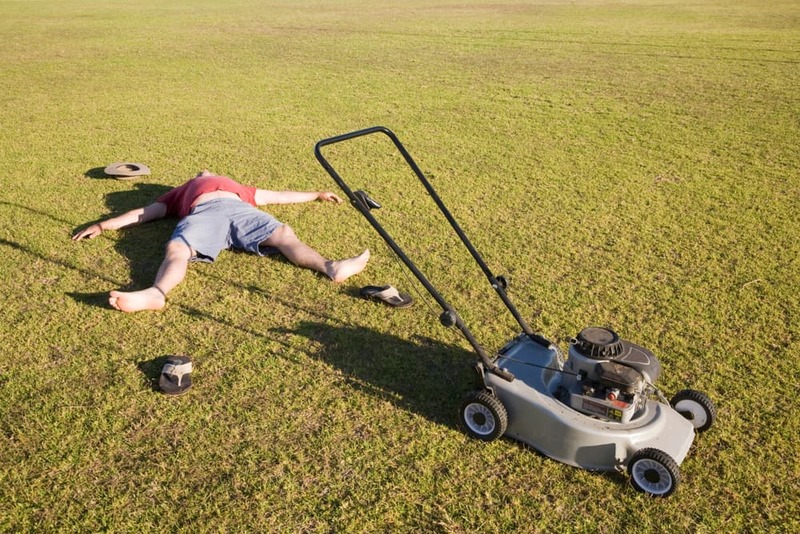 This way, you will prolong the life of your mower, saving you lots of money on repairs or a replacement.